Welcome to Best RC, your source for information on all things remote controlled. The world of RC vehicles is varied and full of options. If you’re looking to purchase an RC vehicle, whether it’s your first or your fiftieth, you should understand a bit about the various vehicle options out there. Each different type of vehicle brings something new and fun in its own way. There are many different reasons why you might want to purchase an RC vehicle. Maybe you want to start racing your vehicle or perhaps the technical and design aspects or more interesting to you. Either way, here’s more about the different types of RC vehicles. For many people, the first type of RC vehicle they’re interested in is an RC car. They can come in all shapes and sizes with many different design options and prices available. For mid-grade cars, you may be interested in our list of RC cars under $200. Whether you want a rally car, a hot rod, a good RC car for kids, the best RC car for adults, or something in between, you’ll have no trouble finding the style of RC car that’s most appealing to you. Each type of RC car has its own merits as well. 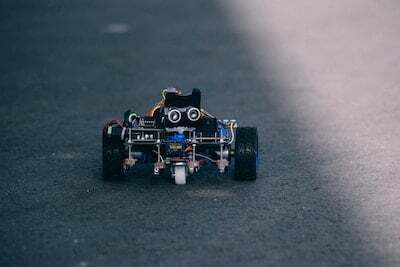 In terms of speed, top-end RC cars can reach speeds of around 40mph, so there’s some real power behind these cars when you’re out there using them. Some can go much faster than that dependent on a number of factors. The top speed of your RC car is something that you’ll have to think about when picking out the one that’s right for you. Be sure to check out our article on fast RC cars for adults. If you are on a budget, check out these fast RC cars under $500. RC cars can deal with all kinds of usage and surfaces as well. That’s what makes them so great; not only are there lots of options out there but they’re also pretty versatile. So whether you want to race your RC car on flat ground, hard surfaces or off the road in more rocky terrain, there’ll be an RC car out there that’s able to meet your needs. RC trucks are ideal for anyone looking for an RC vehicle that’s built to last and that can handle all kinds of environments. The best RC trucks can climb rocky mountains or race on whatever type of surface you put it on. There are monster trucks and stadium trucks, with the latter offering more stability and a two-wheel drive system, and even RC semi trucks. If you’re serious about taking your RC truck off the road, it’s probably a wise idea to select a monster truck. Power wheels for off-roading are another option if you like driving on dirt. These units are built for durability and heavy duty off-road driving. They can get bashed around quite a lot and they won’t break because of the way in which they’re built. They’re also able to deal with water, mud and whatever else might be thrown at it. RC trucks tend to be more fun to control than you might think. They can even be very affordable, with good RC trucks under $100. The best models have carefully calibrated suspension systems that ensure they’re stable even when moving at a pretty fast pace. Their tyres also help with this. 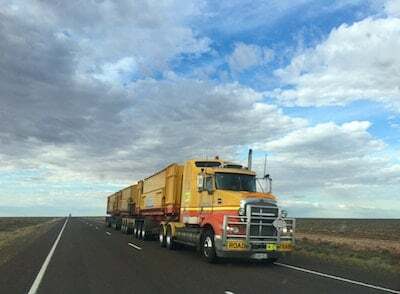 The tread and large nature of these tyres keep them gripped to the surface, no matter what the particular surface might be. All in all, they’re a lot of fun to play around with and race. If you’re not so interested in land-dwelling vehicles, you might want to purchase yourself an RC boat. 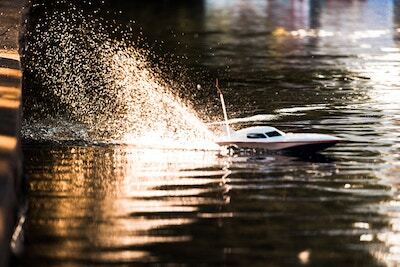 Taking to the water with your RC boat is undeniably fun. Some people use them to race on the water but simply honing your control skills when on the water can be just as rewarding. It’s a very different experience from controlling an RC car or truck. There are all kinds of RC boats out there. Speedboat style options are very popular because they offer that speed that many people want when they’re simply looking to tear through the water and have a good time. But there are also military type boats that are highly detailed and crafted. There are even RC submarines with cameras that can record video under water. Of course, all of these different types of boats handle slightly differently when on the water. Some people choose submarines too; there’s really no shortage of options for you to consider. You’ll also need to think about what time of water you want to use your boat on. Not all RC boats will be cut out for saltwater usage, so that’s something you’ll have to look into and factor into your decision-making process as you make this purchase. Luckily, there’s a solution for most budgets, with some great RC boats under $200. The world of RC planes is pretty varied. There are planes that are designed for aerobatics and others that are designed for pure speed. Most people start out with a trainer plane that’s good for starting out and learning the basics of flying an RC plane, so that might be something for you to look into if this is going to be your first RC plane purchase. Our article on the best RC Planes for beginners is a good place to start. 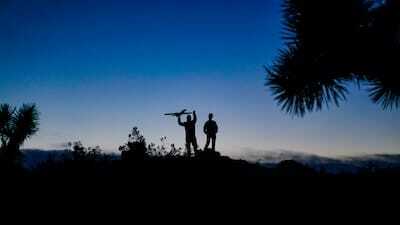 Our list of the best remote control planes for adults is another great option for beginners. Sport planes are good for people starting out with basic aerobatic maneuvers having already learned the most fundamental lessons of flying an RC plane. And the best level comes with aerobatic planes that are designed to be used for all kinds of aerobatic performances. They can deal with a more aggressive approach to flying because they’re more resilient than most other RC planes. Vintage RC planes are also growing in popularity as more people become interested in planes of the past. These can come in styles reminiscent of planes from the 30s and 40s, which many people see as the golden era. Then there are RC float planes that can land and take off on water. There’s a very wide variety of options and you should explore them all in order to decide which is right for you. Next, we have RC helicopters, which come in two main types. First of all, you have single rotor helicopters, which is the category that most hobbyist RC helicopters fall into. 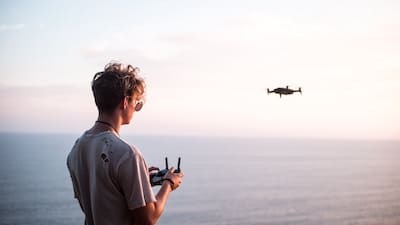 They’re relatively easy to fly, and relatively inexpensive with some good models of helicopters under $150, which obviously makes them popular with people who are just starting out. But there more complex models with single rotors that can satisfy more experienced RC helicopter pilots too. The other type of RC helicopter you should be aware of is the coaxial RC helicopter. These use two rotors that spin in opposing directions. As a result of this, they’re a lot more stable in the air and easier to fly. It provides a smoother and more realistic flying experience, and they’re ideal for beginners who don’t want to battle against the torque associated with single rotor models. In terms of designs and styles, there are so many options out there. The size and shape of the helicopter body will also change how it flies and how it feels to control. 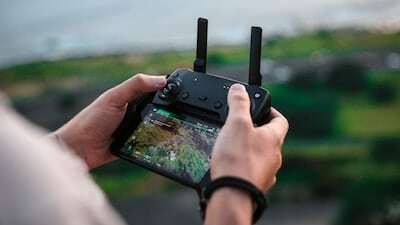 What you can achieve in terms of the design will depend in a large part on how much money you’re willing to spend on your new RC helicopter once you’ve decided that you want to buy one. If you’re a military enthusiast and you want to combine that interest with your love of RC vehicles, an RC tank will allow you to do that. These are rising in popularity as many people discover the many options out there. The intricate design of these tanks makes them particularly appealing, as does the improved range of movements they now provide. You can find models that are true to specific real-life tanks from various wars and periods of history. 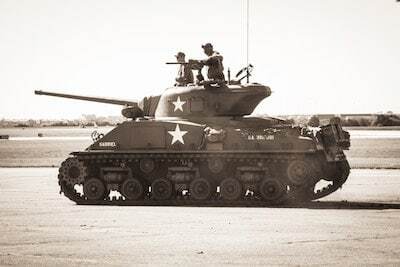 Of course, there are generic tanks that can be just as fun to use and control, but if you want to achieve that historical accuracy, there are plenty of RC tanks out there that will allow you to do exactly that. The range and accuracy of them are pretty impressive these days. These tanks are often built to scale to achieve that level of accuracy, and they can also come in a variety of sizes. The larger RC tanks are most costly than the small ones, of course, but they’re certainly a lot of fun to control. There are even some RC tanks that shoot with BB firing features, as well as sound effects to make their use feel even more authentic and true to the real thing. There are lots of different sorts of accessories you can purchase for your RC vehicle. If you have an RC vehicle already and you need to replace a part that’s been damaged or broken, that’s more than possible. It’s now very easy to find small and specific replacements parts so that you can fix and repair your RC vehicle when you need to. Things like carrying bags, battery packs (like these great LiPo batteries for RC cars)and chargers are just as important too. If you’re going to be out and about in a remote location with your RC vehicle, having a backup source of power can be vital. You don’t want to run out of power and have no way of carrying on. There are plenty of different power solutions for every need, so you’re sure to find what’s right for you. Small tools and lubricators can also be needed to keep your vehicle functional and performing the way you want it to. These can be found very easily, and even though they’re small things, they can be very important when it comes to maintaining your vehicle. You can also get things like LED light kits that allow you to customize your vehicle, as well as training cones to help improve your control skills.